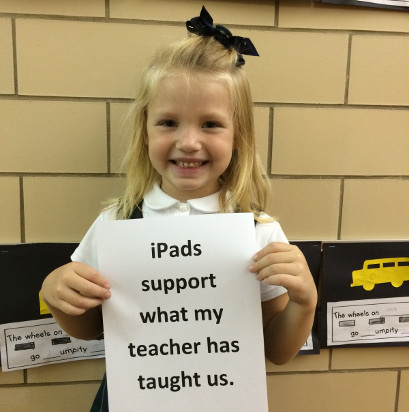 WANT TO SUPPORT ST. MARY'S CATHOLIC SCHOOL? 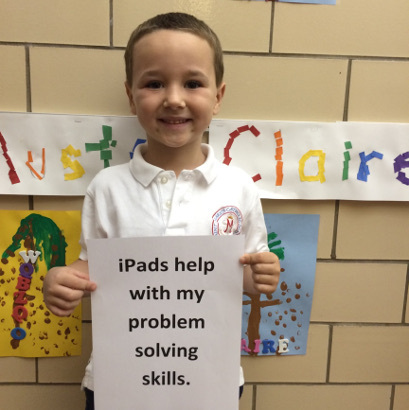 To motivate young learners and enhance their understanding of literacy and math, the school is in need of iPads for its kindergarten classrooms. Adding this technology would allow teachers to conduct unified activities with personalized instruction. 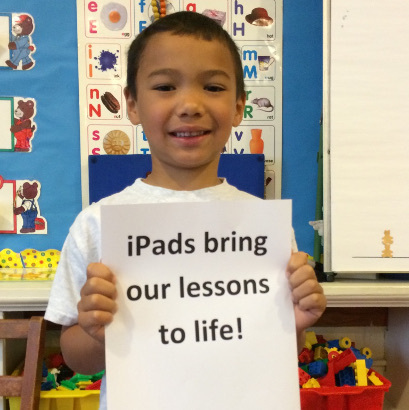 St. Mary’s School would like to kindly request funding for iPads for our kindergarten classrooms. We currently have some iPads that the 3 classrooms share, but adding additional iPads will allow more students to work together to deepen their understanding of the concepts they are learning from their teachers. St. Mary’s School endeavors to educate our students for the world, forming the whole child to be ready to face the challenges of high school and beyond. 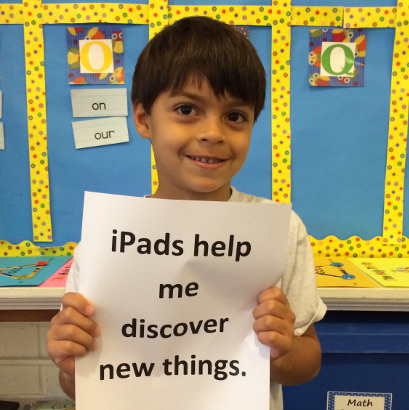 The advances of the 21st century have brought about exciting advances for educators. The needs of our current learners and the work force for which they are preparing have evolved over time and is advancing at lightening speed. 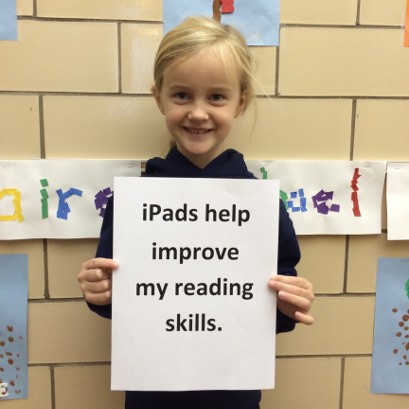 The use of iPads in the classroom can help motivate learners and enhance their understanding of literacy and math. 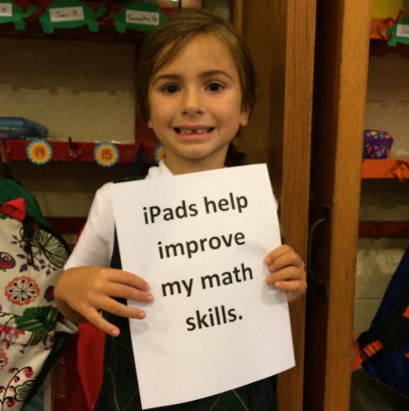 Funding will allow us to purchase additional iPads to ensure that each kindergarten student has access to this technology. The additional iPads will allow each student in the classroom to use the iPads at once, allowing for unified activities with personalized instruction.